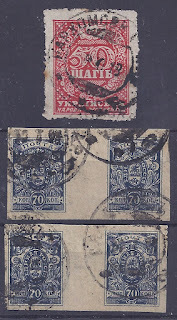 Kiloware, Bundleware, Used Off paper, Packet Making - these are things which only exist because of philately. From the very beginning, the hobby was dominated - and still is dominated - by stamp collecting. To service that hobby, a labour-intensive industry developed which took archives and correspondences - not by the kilo but by the tonne - and turned them into saleable individual stamps. 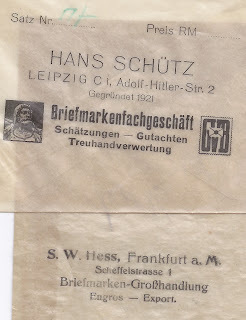 In the process, of course, irreplaceable postal history and historically valuable documents - once the stamps were removed - were turned into waste paper. Sometimes the workshops were amateur and careless. At other times, material was more carefully graded. 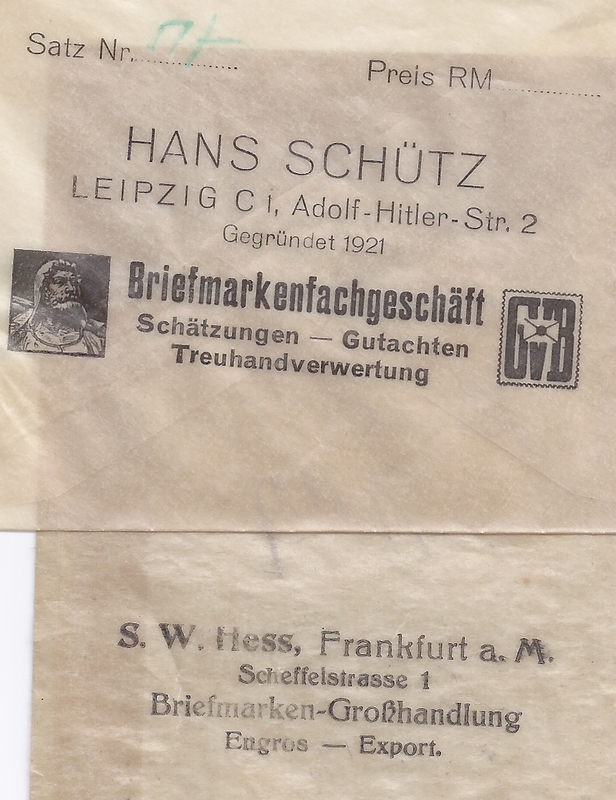 For example, clean covers with good cancellations on the stamps might be taken out and only covers with poor cancellations cut up and the stamps washed off the paper. I have been told that in some cases, workers were paid a bonus if they found errors or varieties - probably they were told what to look for. I was looking through Russian Civil War material. Then I looked at hundreds of used Denikins - all values. Here it was very noticeable that there were only a few copies of the 5 kopeck stamp. In periods of inflation,the lowest value is always hardest to find used. This is also true of the 10 Shahiv Ukraine stamp (and in another region, the Far East Republic definitives). Among the Denikins, I was hoping to find local perforations but did not. I did find a few examples of stamps printed on white paper - these are from a small printing and can also occasionally be found mint with white gum, quite different from the thick brown gum and brown paper used for most of the issue. And, I did find one rare item - a 70 kopeck block of four, cut into two pairs, with a central gutter. Now normally the printer's sheets were cut before use and it is really very unusual to find a used gutter pair. what a vintage stamps. How much if the stamps are selling on ebay? 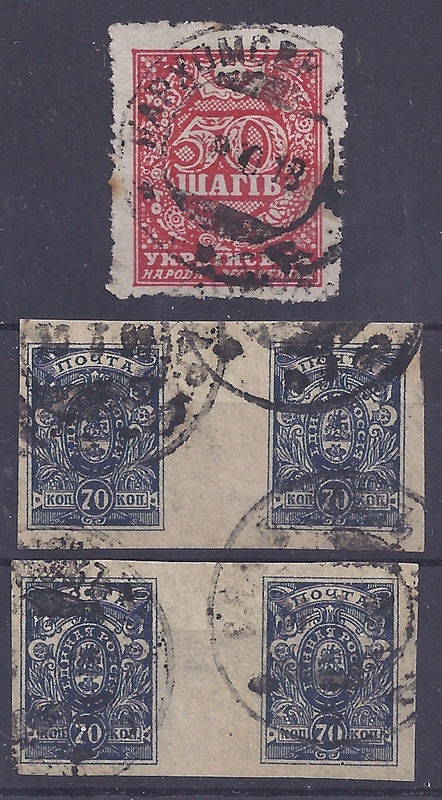 The top postmark is Parkhomovka, Kharkov province.